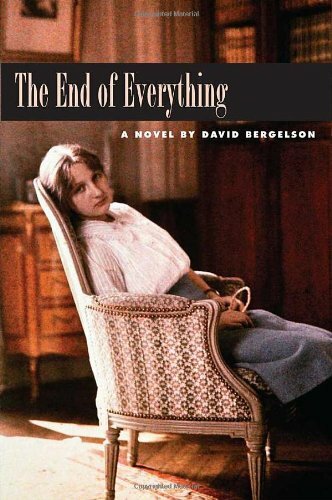 Originally published in 1913, 'The End of Everything' is one of the great novels of the 20th century. Considered David Bergelson's masterpiece, it was written in Yiddish and until now has been unavailable in a complete and accurate English translation. One of the masters of modern Yiddish prose, David Bergelson was born in Okhrimova, Ukraine, in 1884. His works deal with the decline of the small-town Ukrainian Jewish shtetl before and during the Russian Revolution. Bergelson left Soviet Russia for Western Europe in 1921, returning there in 1934. On August 12, 1952, along with 23 other notable Soviet Jewish personalities, Bergelson was executed in Moscow. Although some of his shorter works have appeared in anthologies of Yiddish fiction in English translation, only one of his longer novels has been translated.